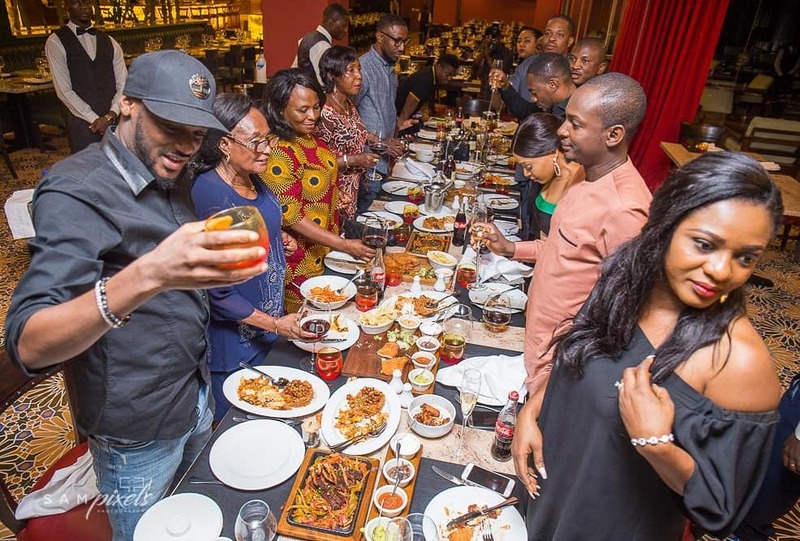 Over the weekend, music icon Tuface Idibia, otherwise known as TuBaba, hosted his adorable wife Annie to dinner at the newly opened private-Membership Jakes Club Abuja. 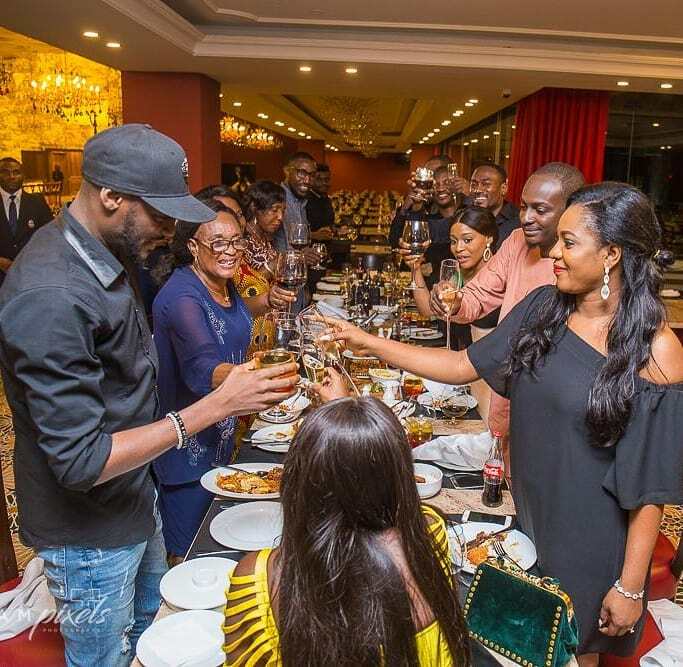 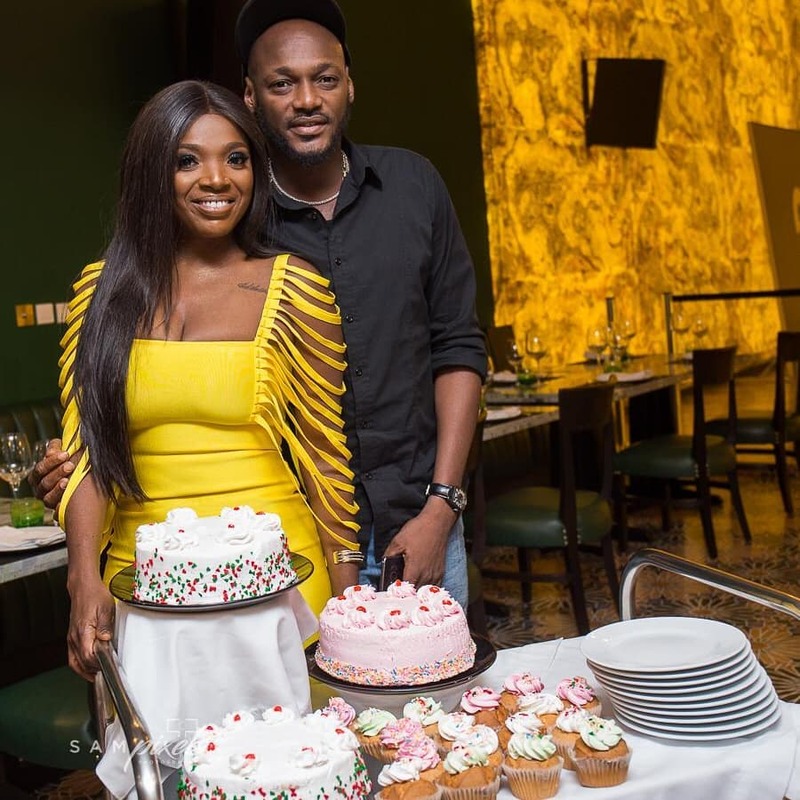 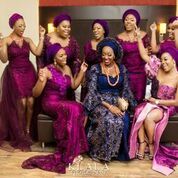 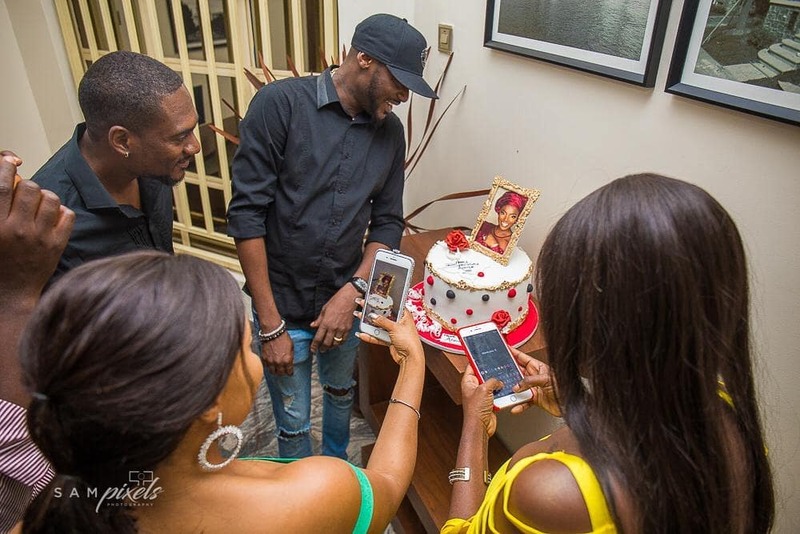 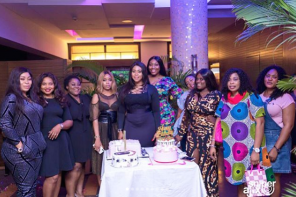 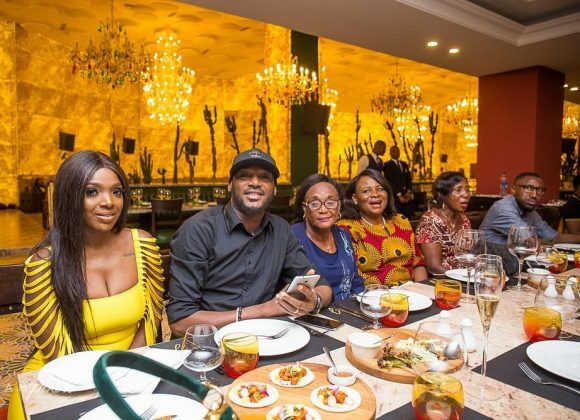 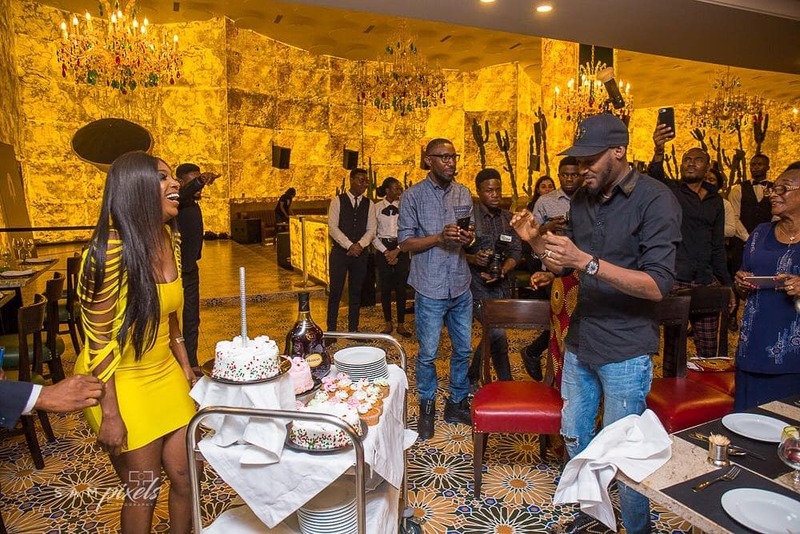 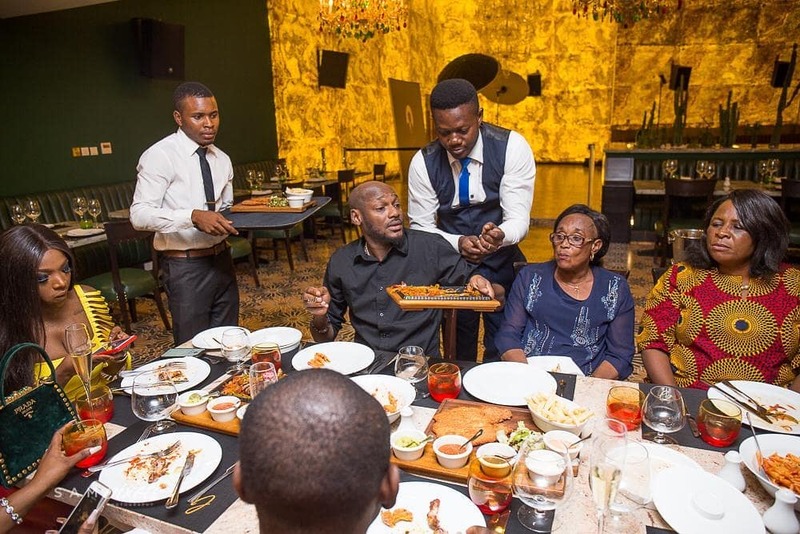 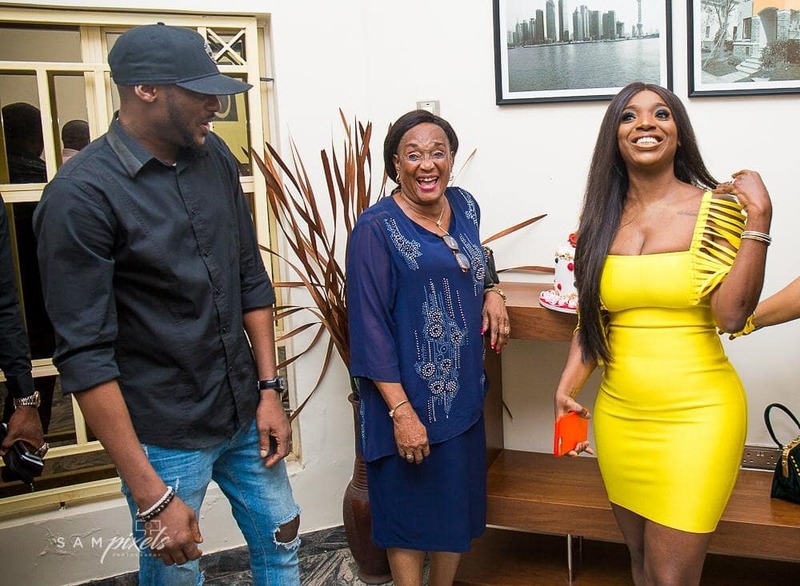 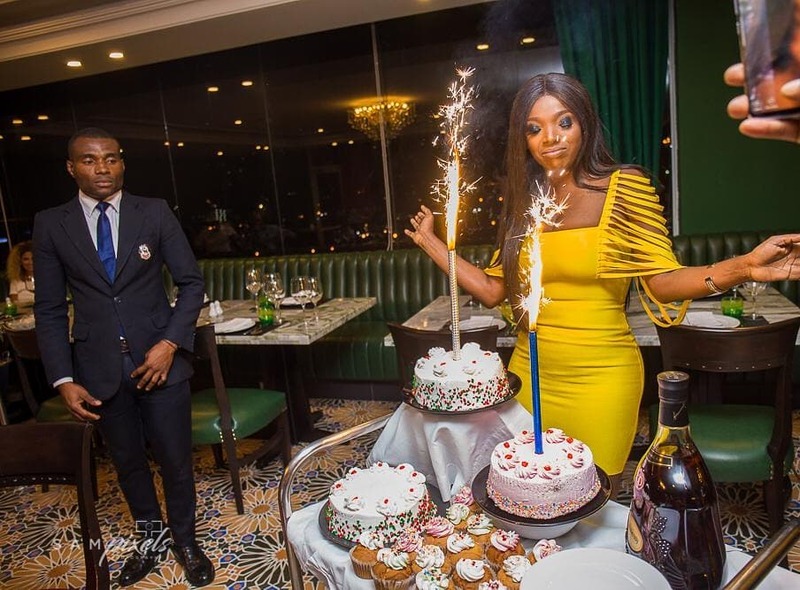 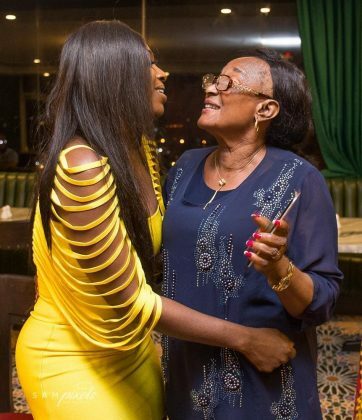 Family and friends accompanied 2Baba alongside his graceful mother to celebrate his ever-radiant and energetic wife Annie Idibia who turned 34 last Tuesday. 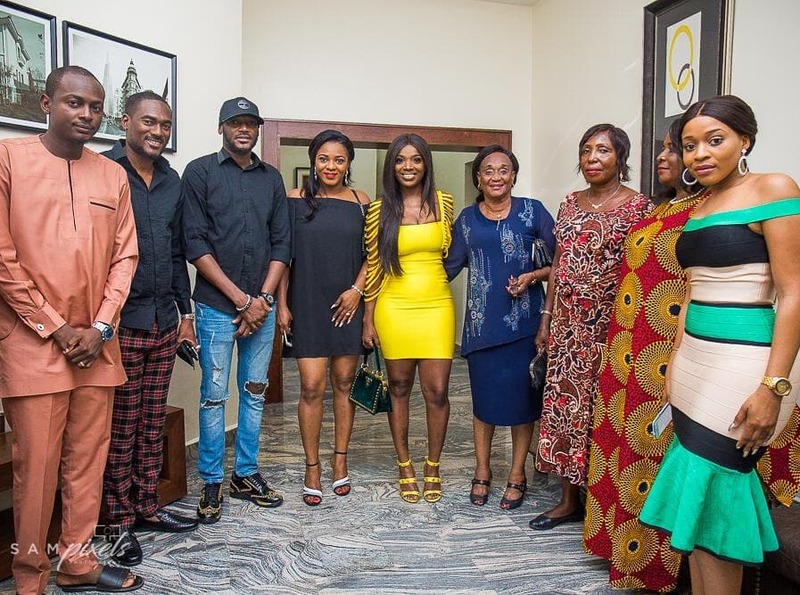 Other guests present were entrepreneur Samson Davies, Hycent Idibia, Hassanatu idibia, Charly Idibia, Rosemary Idibia, Mrs Bepeh, Mrs Maria Udoh, Jonah Frankie, Mr Agaba and Mrs Agaba.